Joshua Gillin is a staff writer for the Tampa Bay Times. 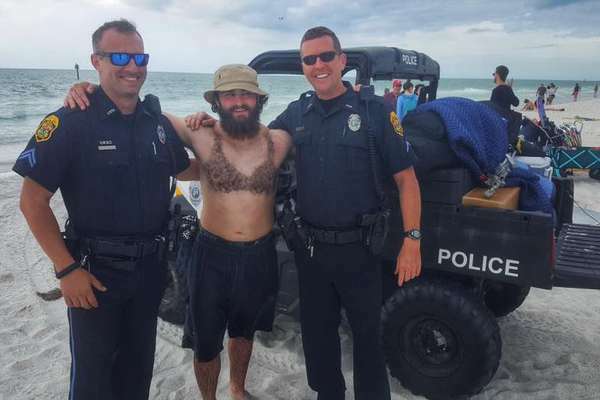 Among the suggestions are more arrests for marijuana, restricting alcohol and scooter rentals, even blaring classical music across the beach. 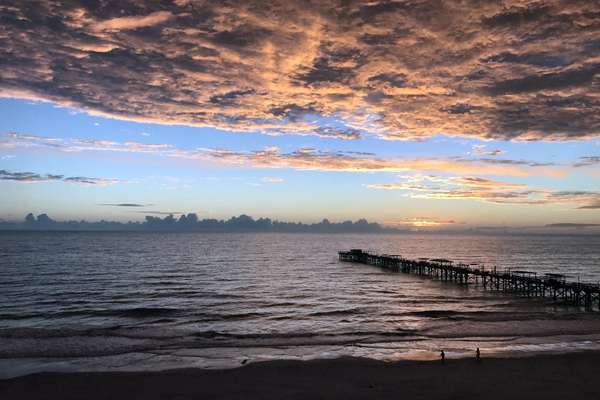 There's a lot to do in Redington Shores, which is a big surprise in a barrier island community this small. 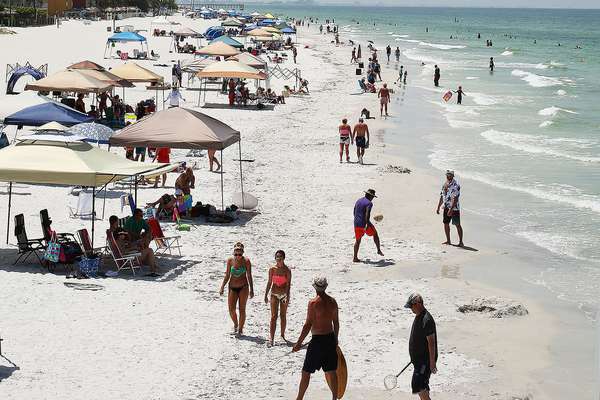 A mix of locals and vacationers keeps Redington Shores accessible, and enjoy the Gulf of Mexico from the pier (but watch your step). 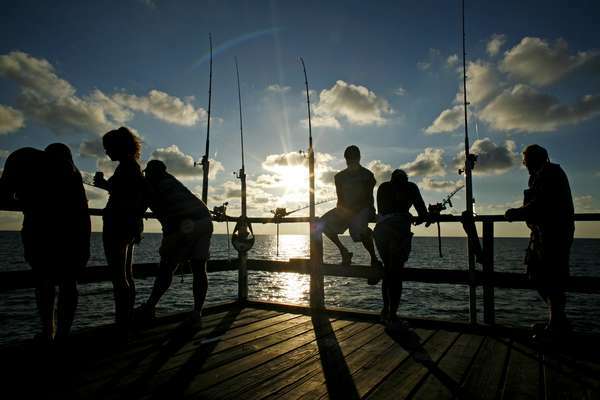 The Pinellas County community offers a pleasant beach and plenty to do for a small town. The 5-bedroom, 6 1/2-bathroom waterfront house is near friends, and was originally listed at $14 million. 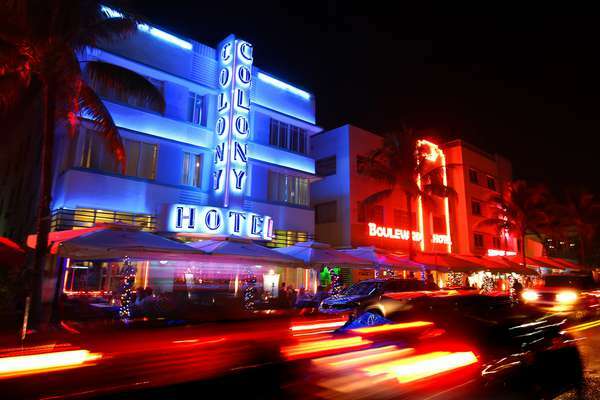 Miami Beach police are investigating after complaints of animal abuse at Mokai Lounge. 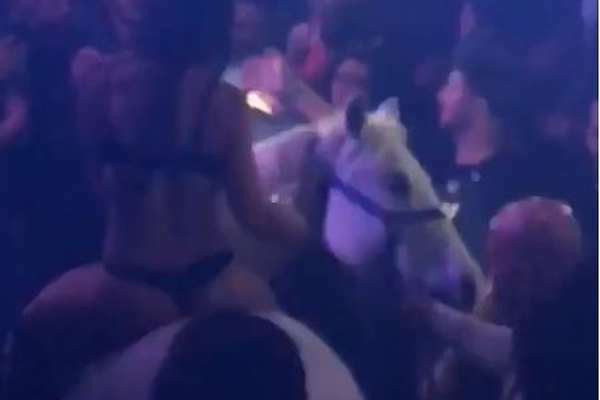 The video shows the horse bucking the woman off its back. Social media's true usefulness comes into play as the cops display a sense of humor.